TAKE a gander at Madonna, with her “Mount Rushmore cheekbones, the angular jawline, the smoothed forehead, the plumped skin, the heartlike shape of the face“. Madonna is on the cover of New York magazine. The accompanying article says Madonna has the “ultimate face”. The ultimate face for what is not said. 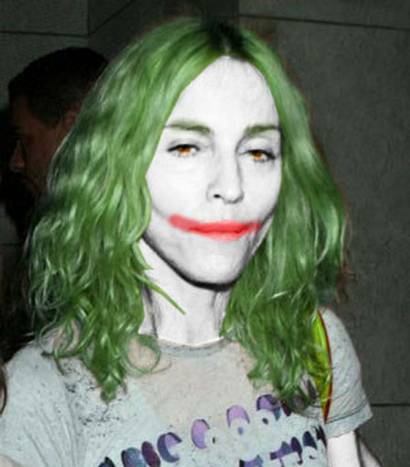 The allegation seems to be that Madonna has gone under the knife to spare her from the celebrity knacker’s yard. And we all know how dangerous knives can be.